Stampin' Up! 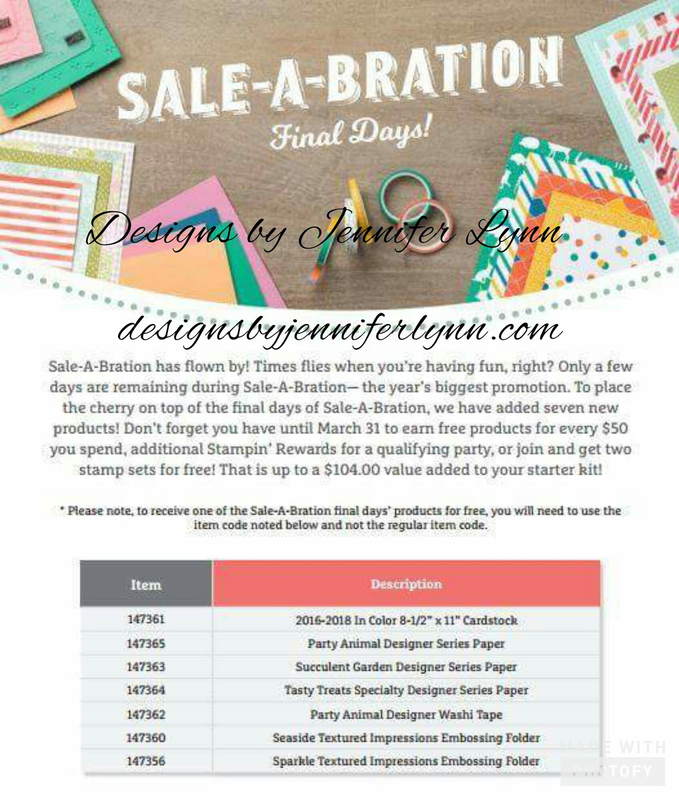 just did a third release of FREE items to choose from for any $50 purchase until the end of March!!!! The best part....these items are from our Occasions and Annual catalogs!!! Definitely don't delay those orders and stock up today!!! If you have any questions or need help please don't hesitate to contact me. Happy shopping!!!! I hope all of you are really having a great Friday on this special day. 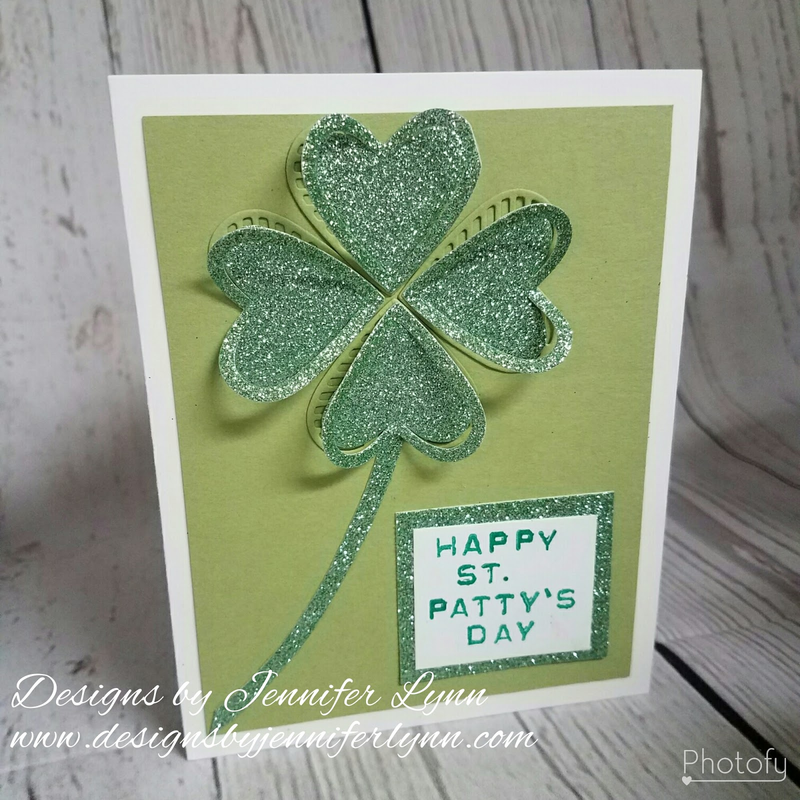 I created a little bit of luck with this cute clover card. I hope you enjoy it! It uses our Love Notes Framelit and I think it is adorable. I hope you have a little bit of luck today and keep your smile right side up! !